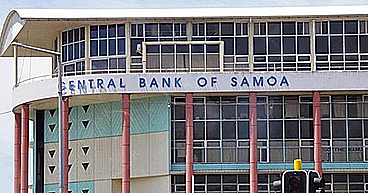 Samoa is setting a legacy when it comes to accommodation for athletes and officials who will be attending the 2019 Pacific Games in Apia next year. For the first time in the 55 year old history of the Games, athletes and officials will not be staying in a Games Village instead accommodation will be outsourced to the private sector, which includes hotels and private homes. 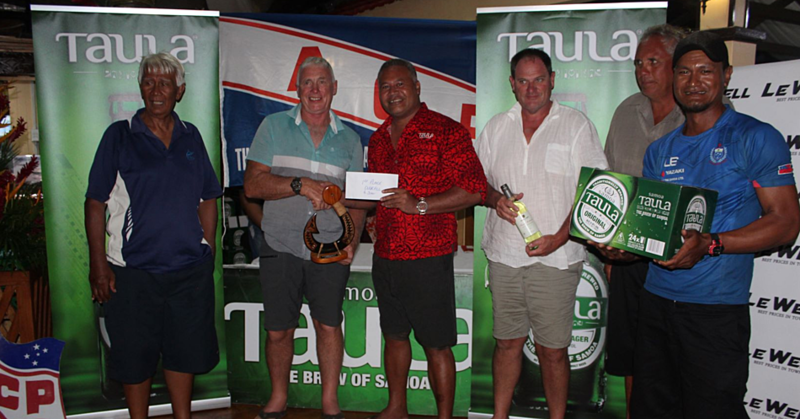 With over 4,000 athletes not including spectators, supporters and the international media heading to Apia in July next year for the Games, Falefata Hele Matatia, and the Games C.E.O. has a tall order to fill. 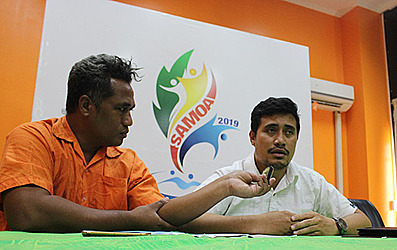 But Falefata is confident with the endorsement from his counterpart, Pacific Games Council General Secretary Andrew Monique that Samoa will deliver as the two officials reassured media practitioners as a press conference. On the Samoa Games Organising Committee’s corner are the Samoa Tourism Authority and the Samoa Hotels Association working to facilitate the needs of the participating teams. In support to out-source accommodation, Falefata notes that it’s cost effective, meets the Games and time frame and also sustainable. But paramount to the Games Committee he added is new revenues for Samoa’s tourism accommodation stakeholders. “For us, we have three principles as our main decision defining whether its costs effective, meets our time frame and sustainable,” added the Games C.E.O. And Andrew Minogue, the Pacific Games Council Chief Executive is admiring Samoa’s ingenuity. Twenty-four countries from across the region, including Australia and New Zealand, who have been invited to participate in eight of the sports, will participate in the Pacific Games to be held in July next year. The Games will run for two weeks from 7-20 July 2019 and the Ministry of Education Sports and Culture (MESC) has been tasked with the preparation of the opening and closing ceremonies. The Samoa Association of Sports & National Olympic Committee (SASNOC) has already started with various workshops and training programmes to put Team Samoa in place. 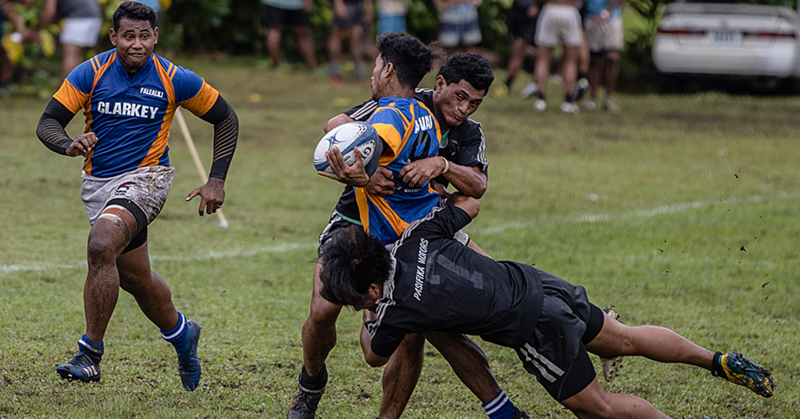 For the future sustainability of the Games, Samoa 2019 will be the final edition of the Pacific Games to feature more than 24 sports, with the multi-sport event set to be capped for future editions. There has been a gradual rise in both the number of sports and athletes, with the peak coming at the 2007 Pacific Games, held here in Samoa’s capital Apia.